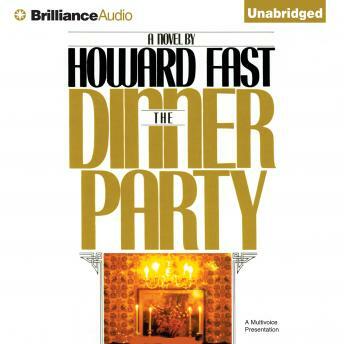 Howard Fast has placed the entire action of this highly charged novel in the space of one day at the substantial home of a prominent United States senator. This dinner party sounds like a well-ordered and gracious affair, but as events unfold, there are things to be settled - some are political and ethical, some are emotional, and some are questions of life and death. This is a profound and important novel with the dramatic intensity of first class theater.